Bored? These Shiba Inus Are Sure to Help! 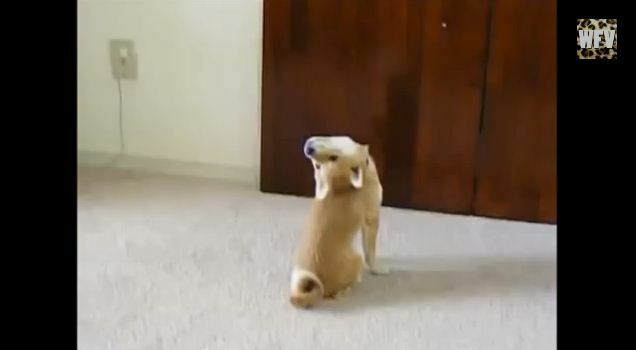 Shiba Inus – curious, flexible, fuzzy little bundles of entertainment. They are very expressive and playful, and are sure to amuse for hours on end! We do not promote owners to encourage their dogs’ aggression. What the lady does in the first clip is a good way to get one’s face bitten.